How do I get things to render from the top left of the screen? 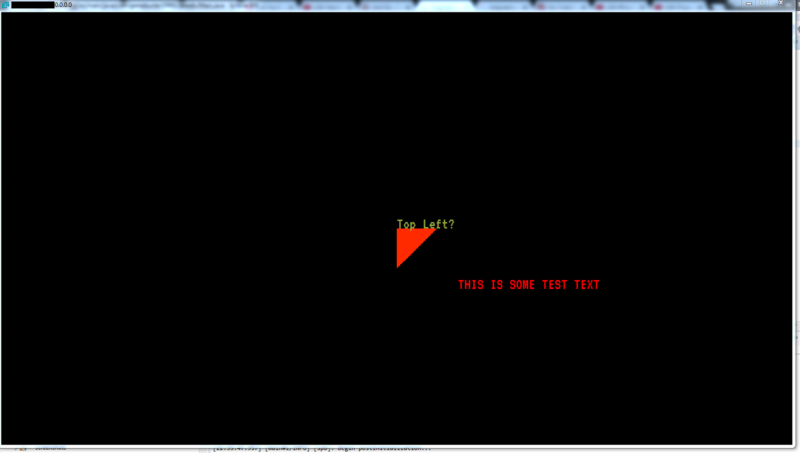 Both my map and some text I'm trying to render are rendering relative to the center. 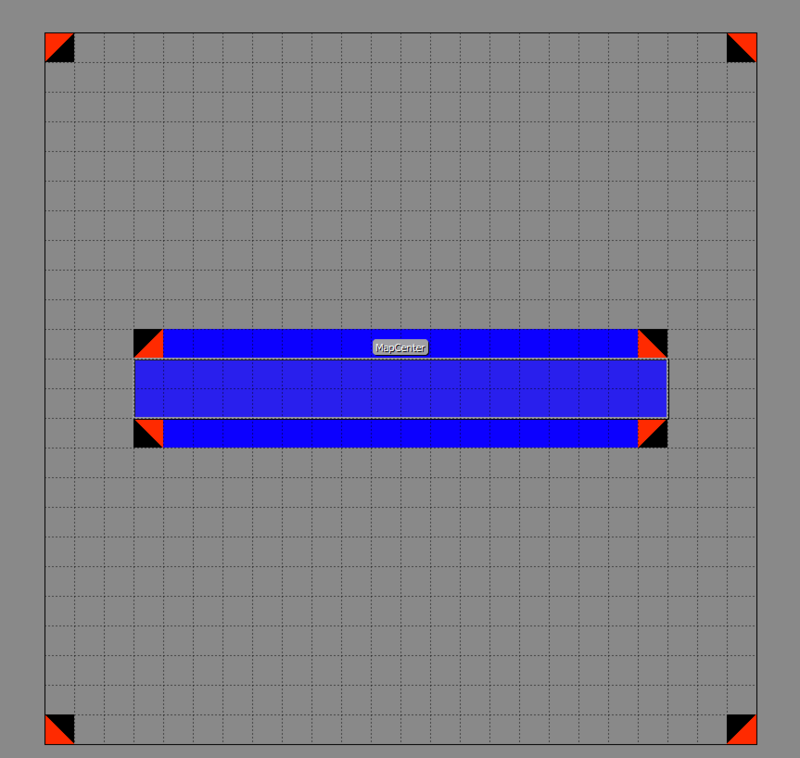 Also, how do I reduce the size of my map, it's rendering way too large. For any real-world application, you are most likely gonna set a custom Camera implementation at some point. The LITIengine provides two additonal implementations here: the FreeFlightCamera and the PositionLockCamera. These are some simple starting points. how do I reduce the size of my map, it's rendering way too large. You should set the Game.graphics().setBaseRenderScale() to a value lower than 3.0 (3.0 is the default value which is somewhat reasonable for pixel art games).